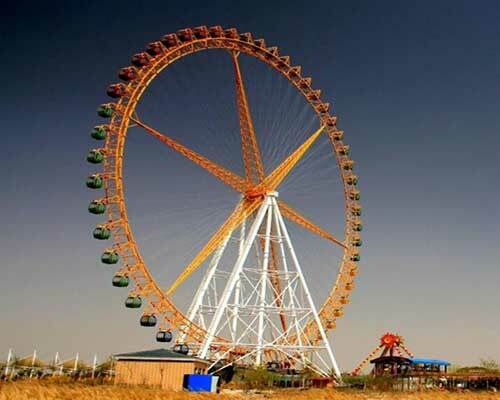 Giant 88 meters Ferris wheel for sale in Beston group. 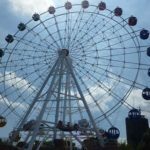 88 meters Ferris wheel seems to be popular among customers. 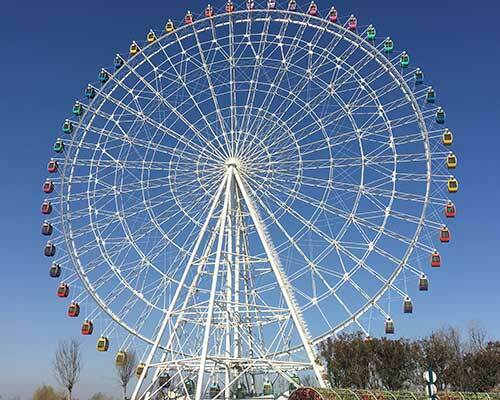 88m observation wheel can serve as best observation station for tourists to have a panoramic view of surroundings. 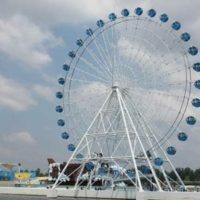 As a professional manufacturer of Ferris wheels, Beston always puts safety, that is, the high quality of 88m Ferris wheel at first. 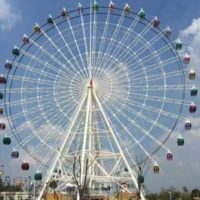 Except for 88m ones, there are other Ferris wheels available in Beston, ranging total heights from 20m up to 104 meters. Of course, there are also children small Ferris wheels available. 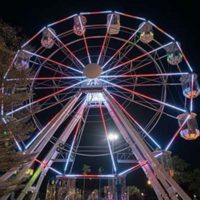 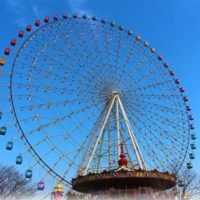 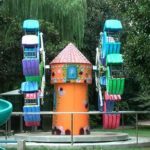 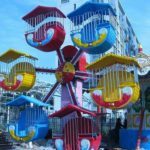 In light of these different heights, Beston Ferris wheels are suitable for parks, fairgrounds, carnivals, family entertainment centers, indoor malls or parks, backyards, and playgrounds. 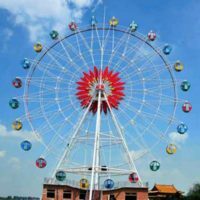 You can buy cheap but quality Ferris wheels From Beston. 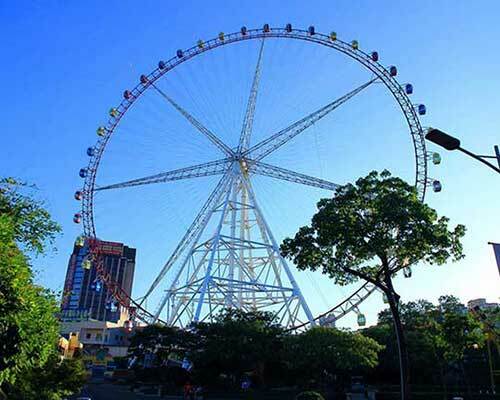 88m Ferris wheel has 8 supporting columns, with each side 4 columns. On one column, there is a device to monitor the speed of winds. 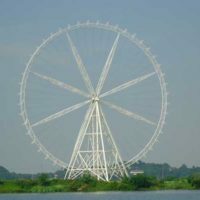 And it will make alarm once the wind is about 15m/s. 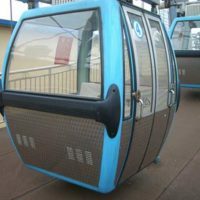 There are spare motors available, allowing you to safely unload passengers even in emergency situation. 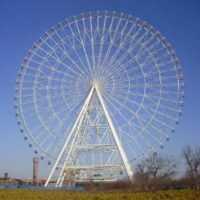 As professional manufacturer, we can offer you over all service, from drawing foundation graphs to installation help. 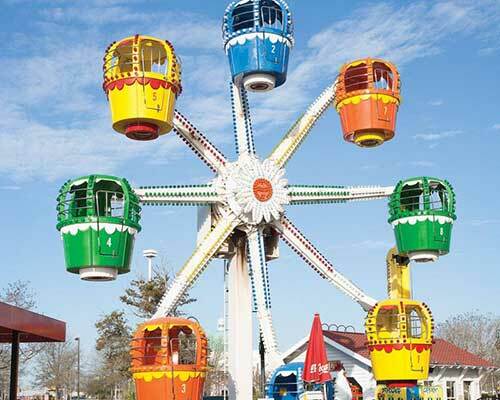 For the cabins, they are also closed ones with air conditioner, comfortable seats, and anti-slippery floors. 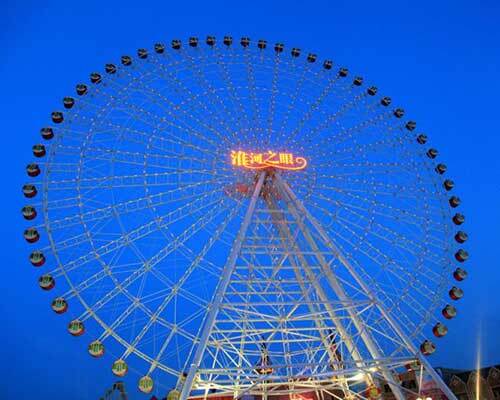 Please tell us what kind of Ferris wheel you want here! 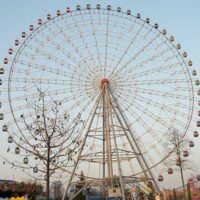 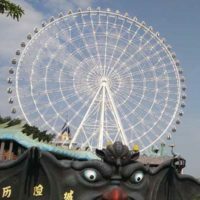 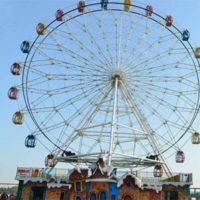 Beston amusement equipment Co.,Ltd is a professional manufacturer and supplier of giant Ferris wheels in China. 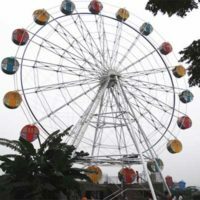 Built with high quality materials, Ferris wheels in Beston group are made to last. 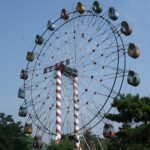 Besides, giant Ferris wheels in Beston are of reasonable prices. 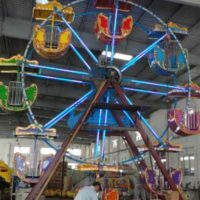 As a result, Ferris wheels in Beston have the recognition of customers all across the globe. 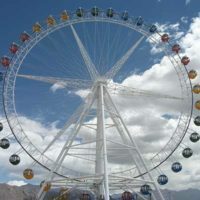 Beston offers customized Ferris wheels with versatile themes, designs, and sizes. 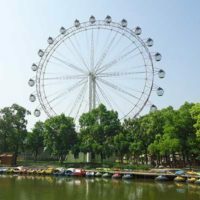 Company address: Floor 7-9, E-Commerce Port of Central China, Da Xuenan Road, Erqi District, Zhengzhou City, Henan Province, China. 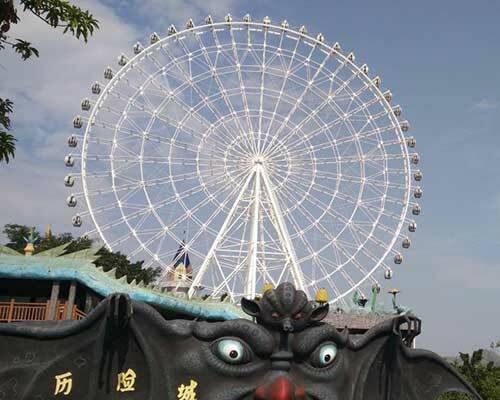 Copyright2019©Beston Amusement Equipment Co., Ltd.